Who are the Agents of SHIELD? Well, Marvel has released another video with Level Seven access, so we have another entry in the Personnel Files! In this “brother/sister” team, Fitz is a tech whiz and Simmons is a biology expert. Judging from the video, they seem to be where a lot of the comedy will come from. 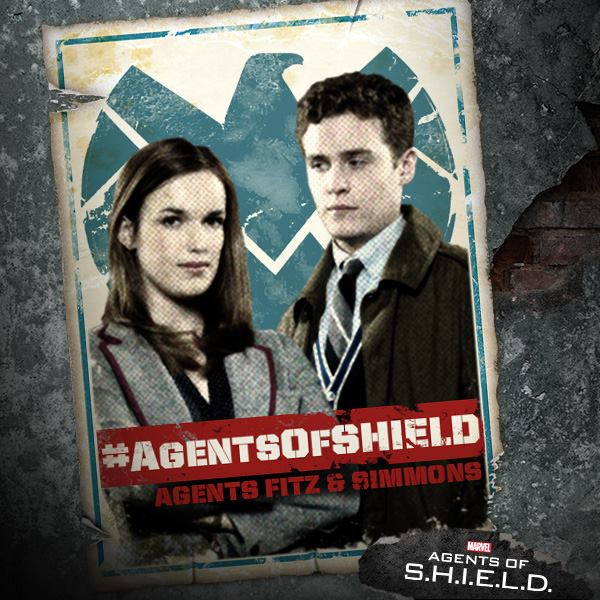 As for the actors, like Brett Dalton, both Iain De Caestecker and Elizabeth Henstridge are at the beginning of their careers, and they are coming out of the gate, so to speak, with a HUGE project. Iain De Caestecker is a Scottish actor who has appeared in some BBC shows, like Coronation Street (the only title from his list of credits I was familiar with). He does have some geek connections with this appearance in How to Catch a Monster, directed by Ryan Gosling and also starring Christina Hendricks (most notable geek role: Saffron in Firefly), Matt Smith (most notable geek role: Doctor Who), and Eva Mendes (most notable geek role: Ghost Rider!). So in How to Catch a Monster, you've got an agent of SHIELD, a Doctor, a space con-woman, and the girlfriend of a guy with a flaming skull who rides a flaming motorcycle. Not bad. 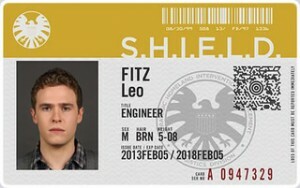 Also of note, apparently in his first trip to Los Angeles he landed the Leo Fitz role. 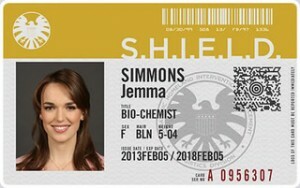 Elizabeth Henstridge has only a few roles on her list of credits, too, although, again, it should be noted that her career only started in 2010. She's also in the upcoming movie Reach Me starring Sylvester Stallone. For both of them, this is a break out role and a fantastic way to start their career.